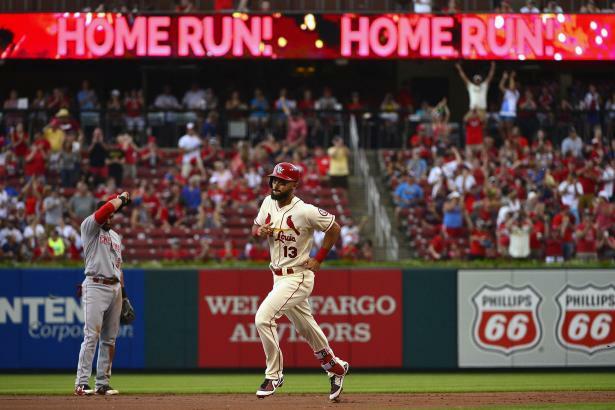 Carpenter on fire... Matt Carpenter (1B, STL) got off to a brutal start in 2018, batting just .140/.286/.272 through May 15, causing some owners to cut bait. But he's been an unstoppable force for the past three months, putting up a ridiculous .328/.429/.711 line, with 30 home runs across 361 plate appearances. He's about to blow past the Baseball Forecaster "UP" projection of 35 home runs, but can he keep up this torrid pace?